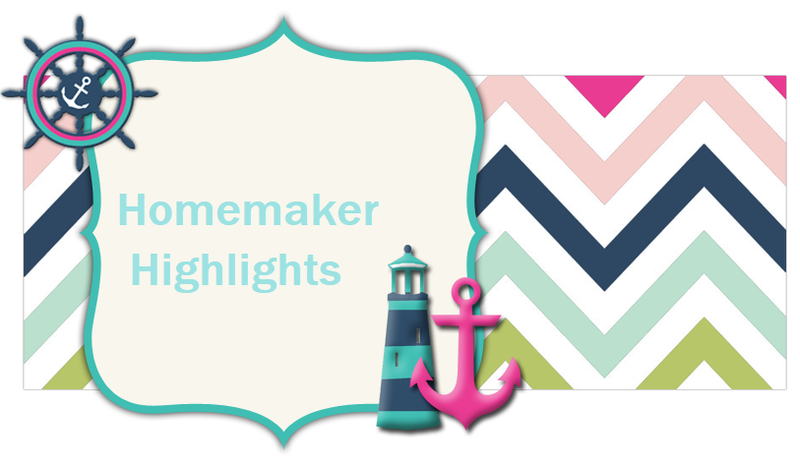 Homemaker Highlights: For my dear friend Angel and her family. For my dear friend Angel and her family. This is my dear friend Angel's page. This past week her beloved Mother passed away. If you have time today or this week...please stop by and show Angel some love, Ehugs, prayer, or leave some sweet words of encouragement. I didn't know Angel's Mom personally, but always felt I did through Angel's stories of her. She always had the kindest words for her Mom and Know through her she was a wonderful person. I would just like to let Angel know that her and her family have been in my prayers. I love her very much. She has been such a dear...awesome and encouraging friend through the years. Our phone calls have contained tears and laughter...through it all she was always there for me and such a wise woman.